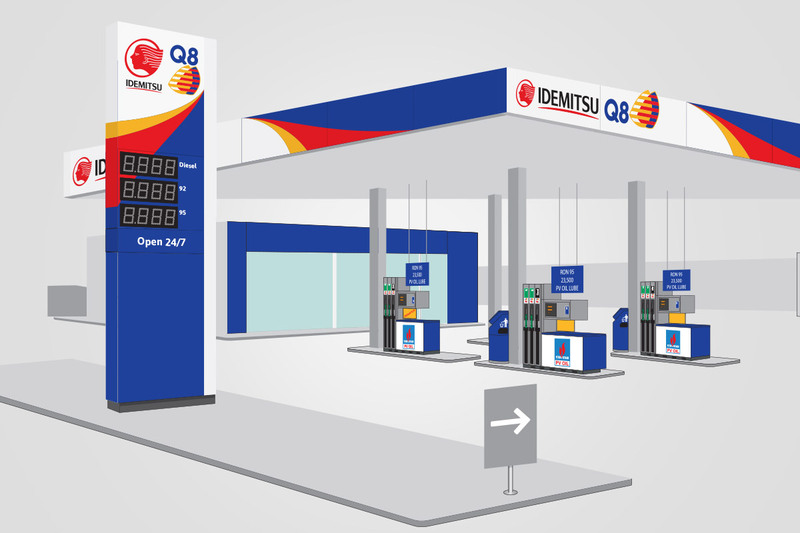 Idemitsu Q8 (IQ8) is a joint venture formed between Japan’s Idemitsu company and Q8 from Kuwait to introduce the first foreign invested service stations to Vietnam. Crunchy Frog has been working with IQ8 since 2016 to develop a brand identity that complements the combined IQ8 logo. 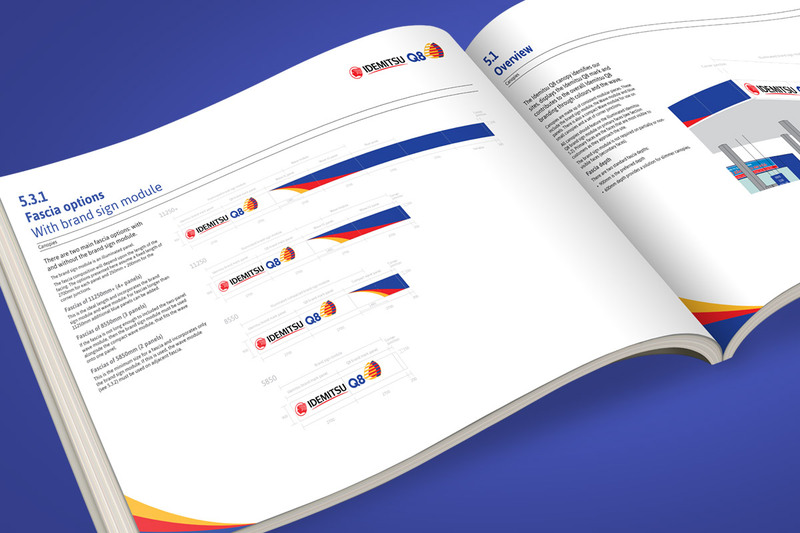 We developed a system that incorporated the three brand colours and that could be applied across a wide range of equipment and communications, including service station canopies, petrol pumps, signage and stationery. 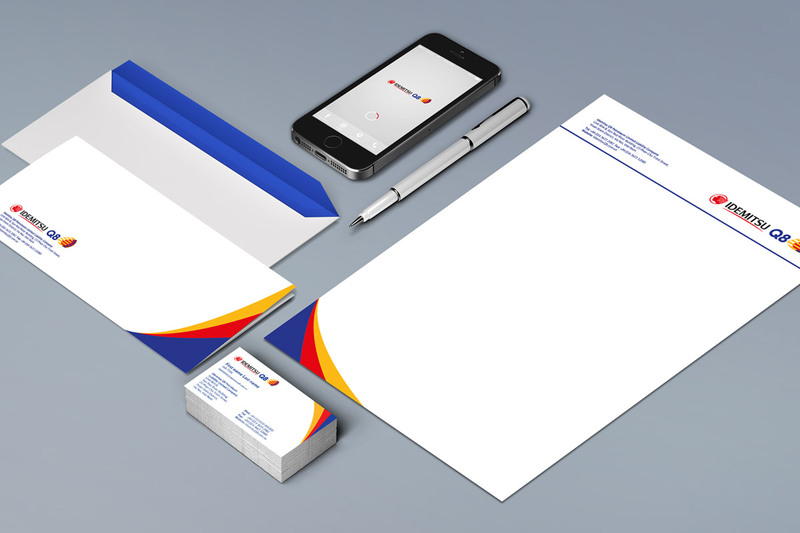 The output is a brand manual that provides clear guidance for internal and external parties to use when applying the identity in order to ensure consistency and brand building.